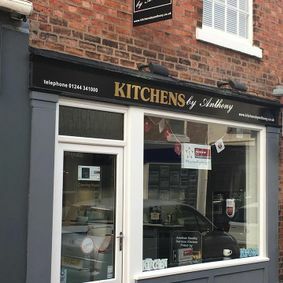 Anthony is our owner and kitchen designer. 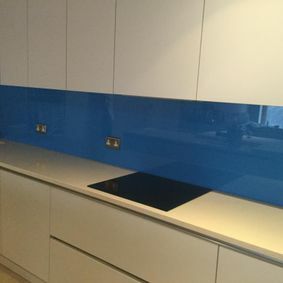 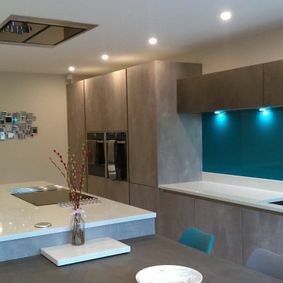 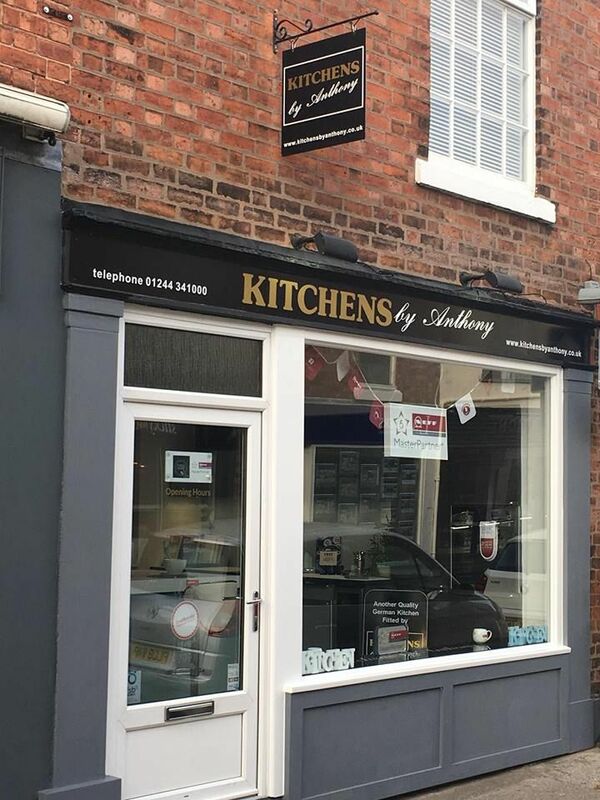 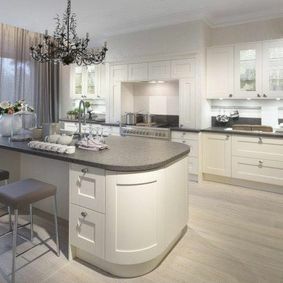 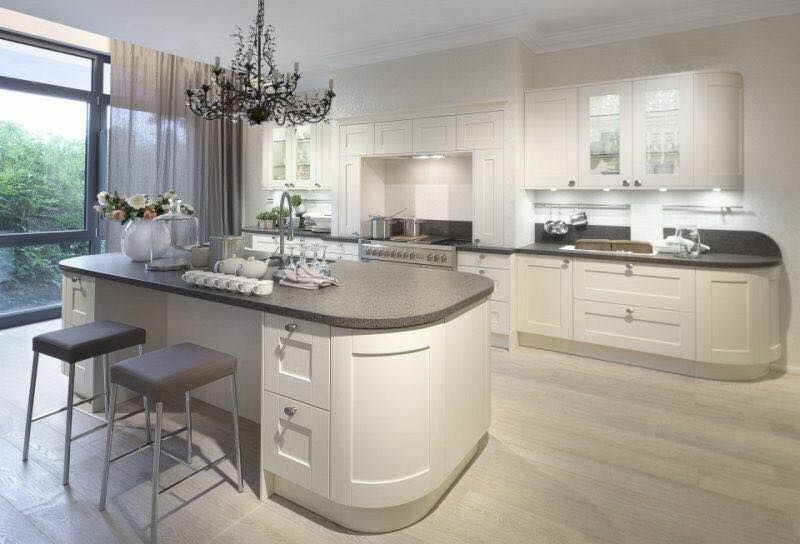 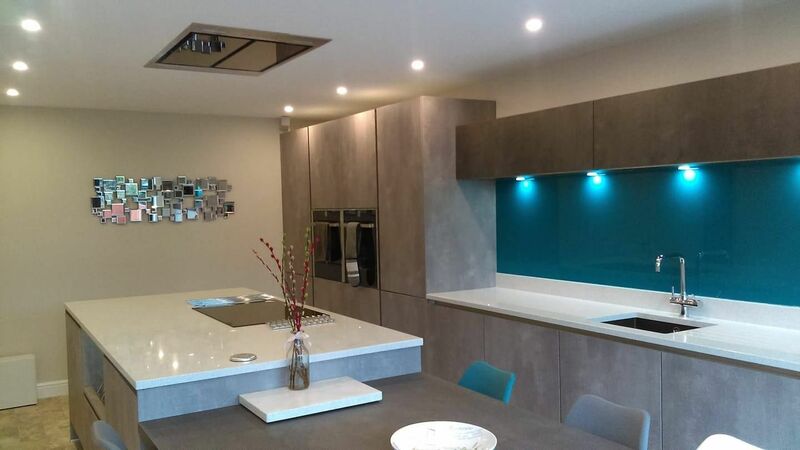 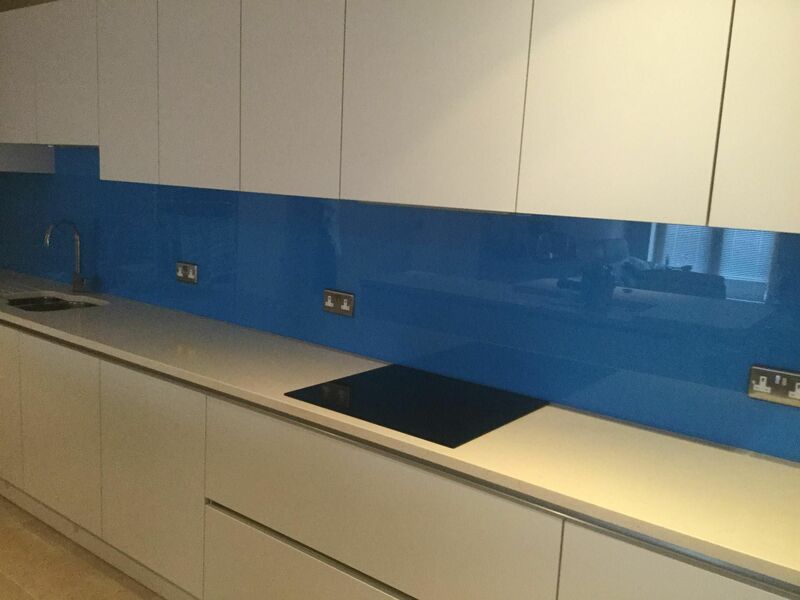 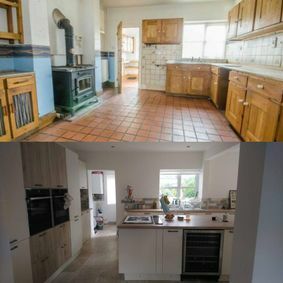 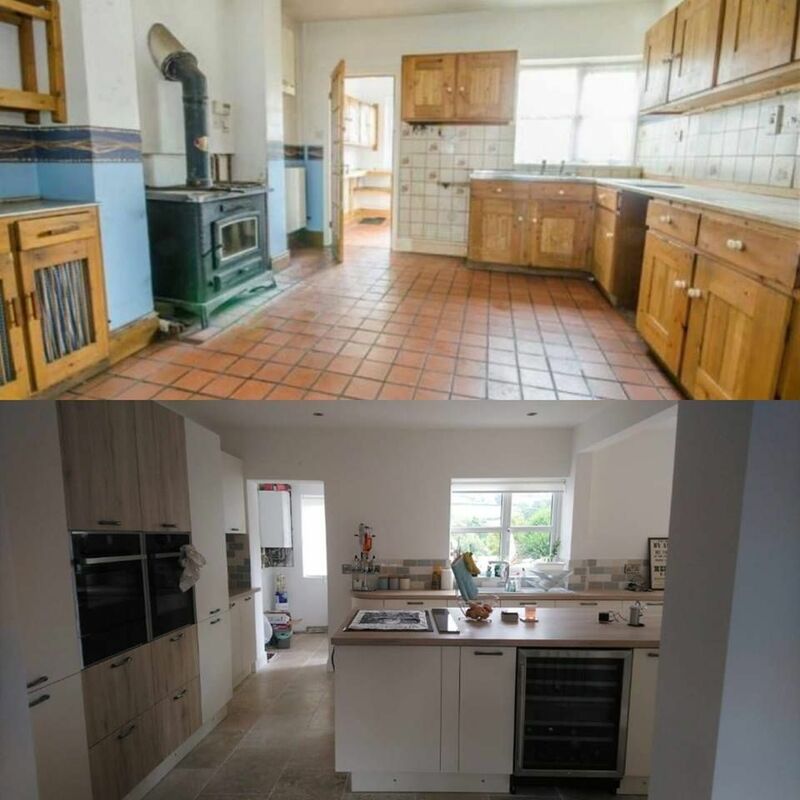 With over 25 years of experience in the kitchen design industry, you can be assured of a tailored service that is second to none. 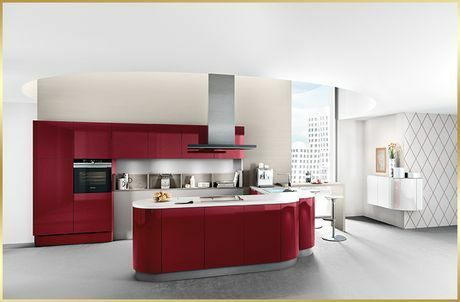 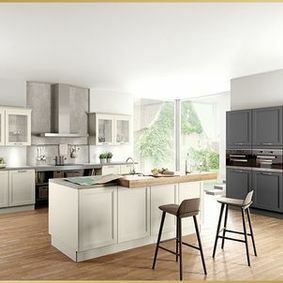 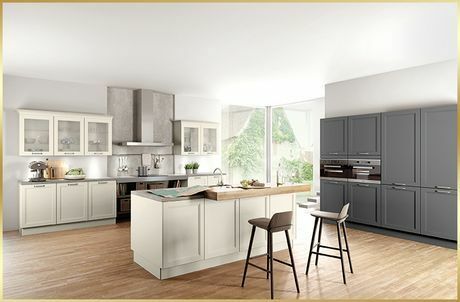 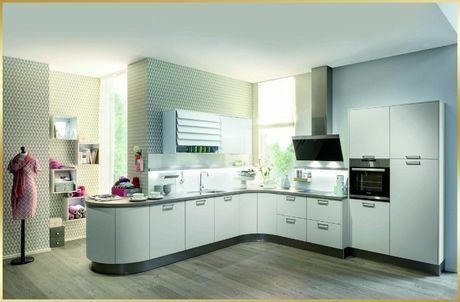 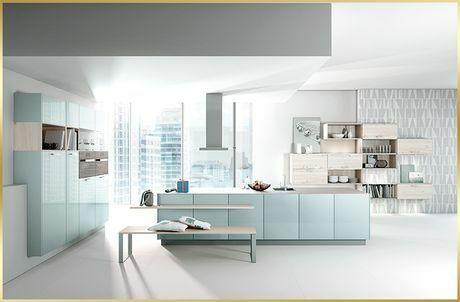 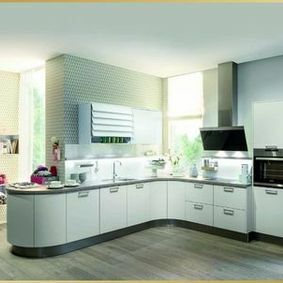 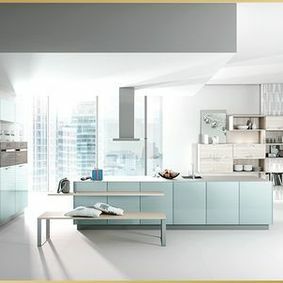 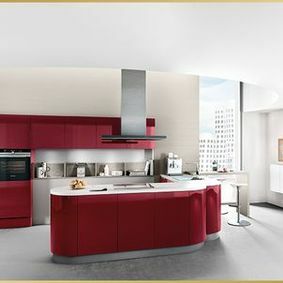 As a German kitchen specialist, your kitchen will be designed to use the optimum space and with more than a hint of style! 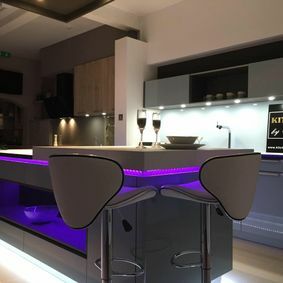 Knowing all the latest innovations and features is a must and Anthony prides himself on being at the forefront of cutting design and knowing the latest available features. CONTACT US TO SPEAK TO us regarding designs and products.